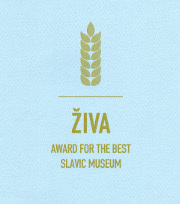 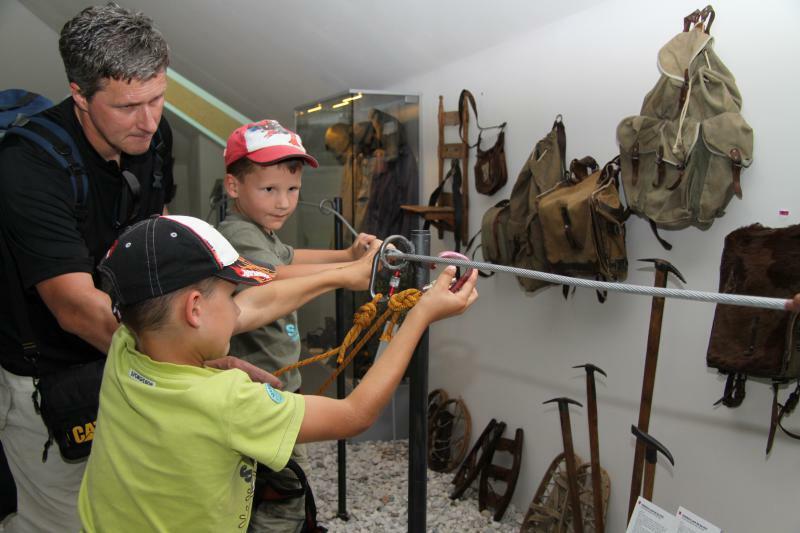 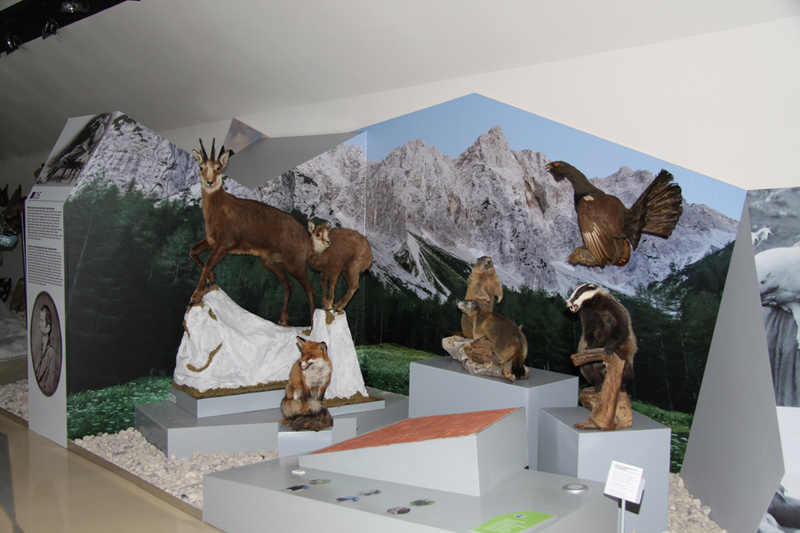 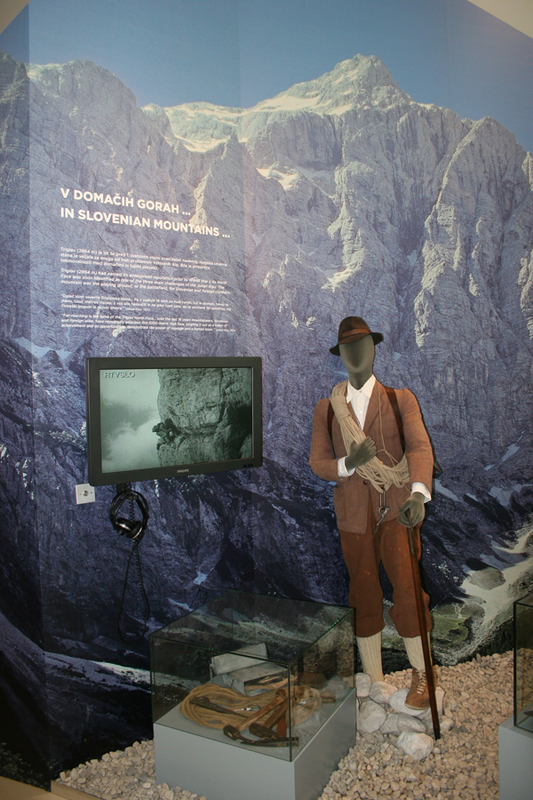 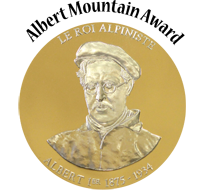 The permanent exhibition with its eleven thematic sections takes you on a museum mountain climb through the history of mountaineering and alpine climbing in Slovenia. 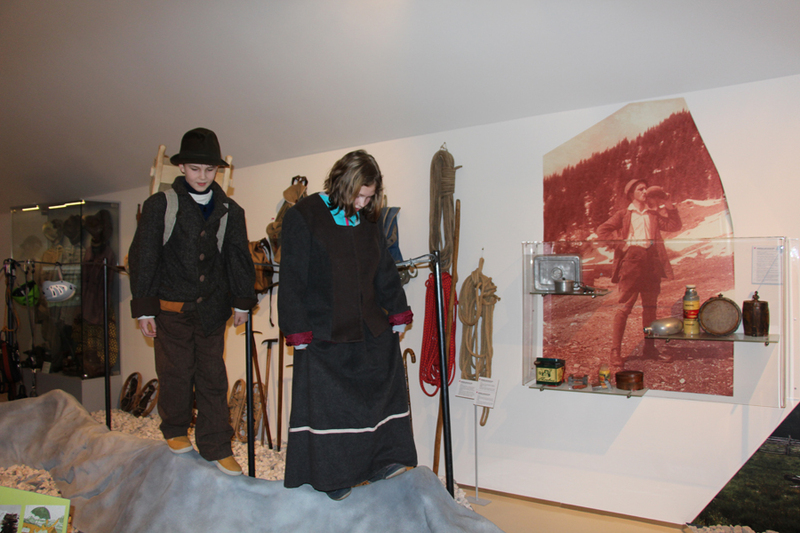 Along the way visitors are encouraged to actively participate and experience this history by engaging in interactive content. 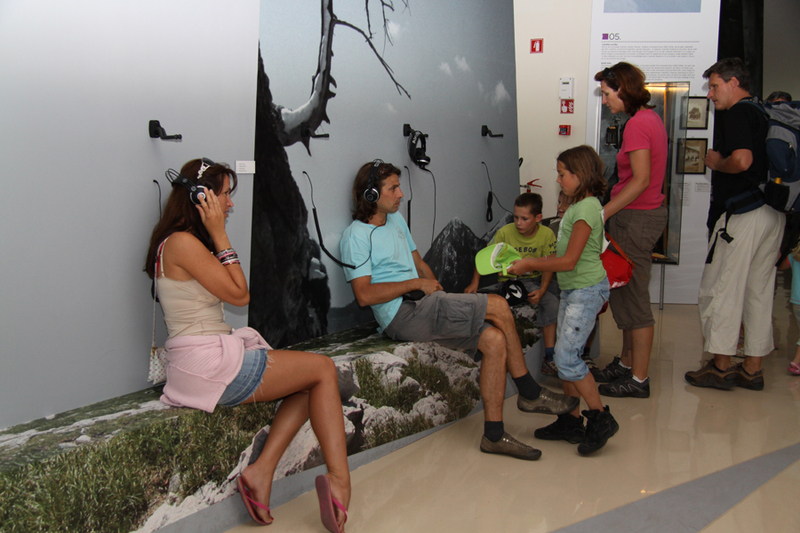 The guided tours are adapted to the needs, age and development stage of individual groups and include the viewing of the introductory film The Light of the Mountains.